Presented by MetLife Foundation in collaboration with WSJ. Custom Studios, Multipliers of Prosperity takes a look globally at the challenges we face in confronting the issues of financial inclusion. The program dives deep into what’s working, questions what isn’t and finds the possible fixes. Most importantly, the program chronicles the triumphs of people who have taken the steps toward financial stability and the providers who have helped them reach those goals. We explore how financial stability is created, the kind of finance models that have succeeded, and innovative new channels and technology that make for smart solutions. Like everyone, poor people want financial predictability. They want a reliable income and regular expenses. But they face challenges and risks: low and fluctuating income, health issues, erratic weather conditions and uncertain crop performance. So how do the poor cope financially? They seem to rely heavily on rules of thumb, conventional wisdoms and habitual practices. 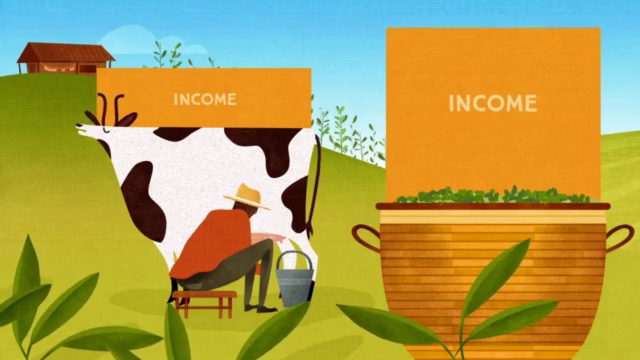 CGAP’s new video illustrates four behaviors that characterize poor people’s money management. Assistant Vice President, Corporate Responsibility for MetLife, Inc.